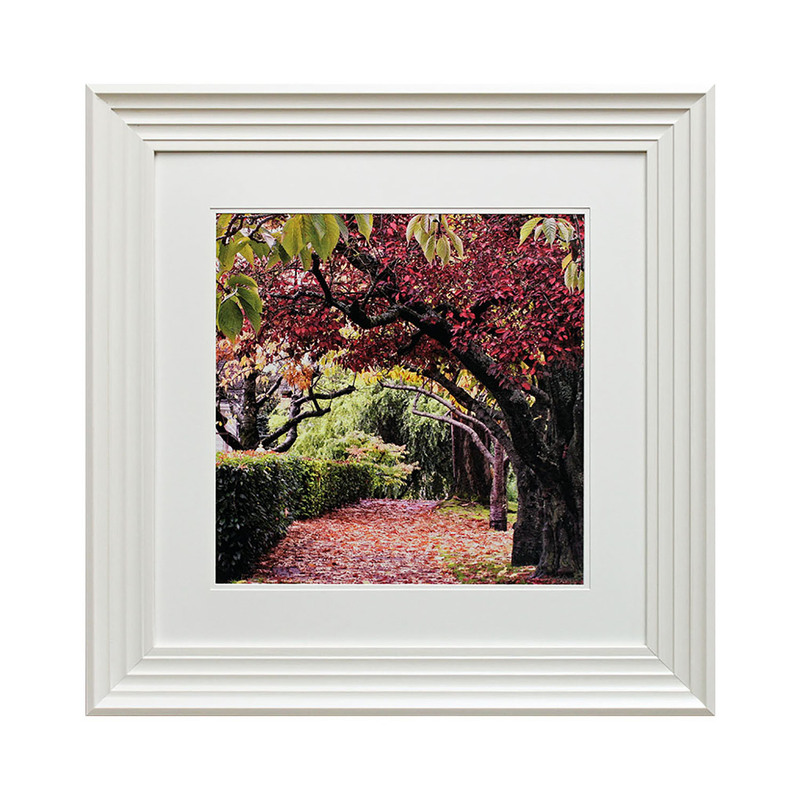 Framed Photography, Blossom Tree I. Square. Off White Frame. Can be paired with Blossom Tree II. 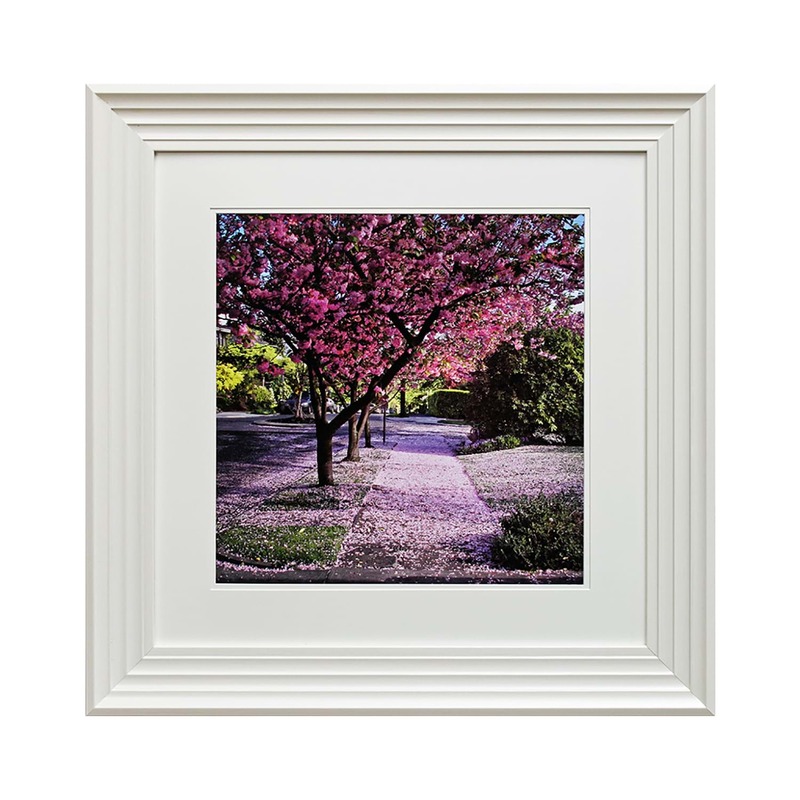 Framed Photography, Blossom Tree II. Square. Off White Frame. 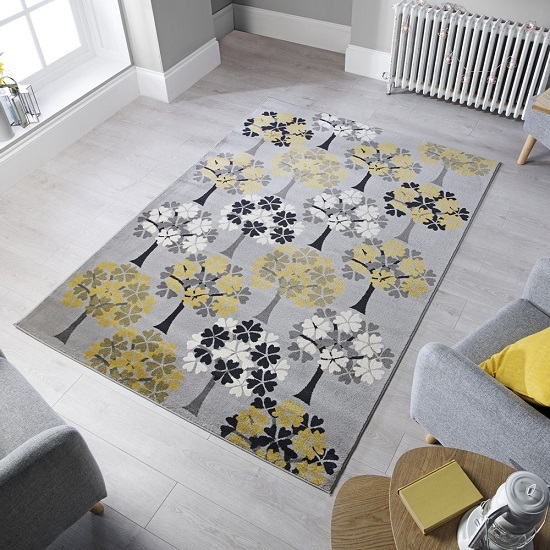 Can be paired with Blossom Tree I.